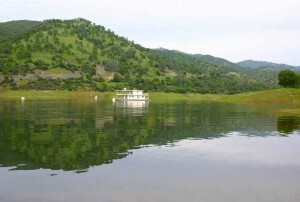 Check out this unique lake location at Strawberry Reservoir boat rentals and watercraft rental service company for you outdoor lake adventure. The lake is located 23 miles southeast of Heber City, Utah on US Highway 40. Enjoy our great water recreational equipment to use while vacationing at Strawberry; including boat rentals from MasterCraft, jet ski rental, sea doo, PWC personal watercraft. Our executive boat tours can include wakeboarding, wake surf, water skiing, tubing, wakefoil and kneeboarding. Major improved access routes to the Strawberry Marina include the West Side Road. Use Soldier Creek Marina road, and the Soldier Creek dam road. The Strawberry Bay and Soldier Creek Recreation Complexes are full service developments that contain campground loops, sanitary dump stations, day use areas, group pavilions and marina stores. In addition, the Strawberry Bay Recreation area contains a restaurant and a full service lodge. There are a variety of additional day use developments around Strawberry Reservoir at such sites as Haws Point, Mud Creek, Chicken Creek East and West, Soldier Creek Bay, and Soldier Creek Dam. The Forest Service operates a Visitor Information Center at the junction of US-40 and the West Side road near Park City and Midway, Utah. 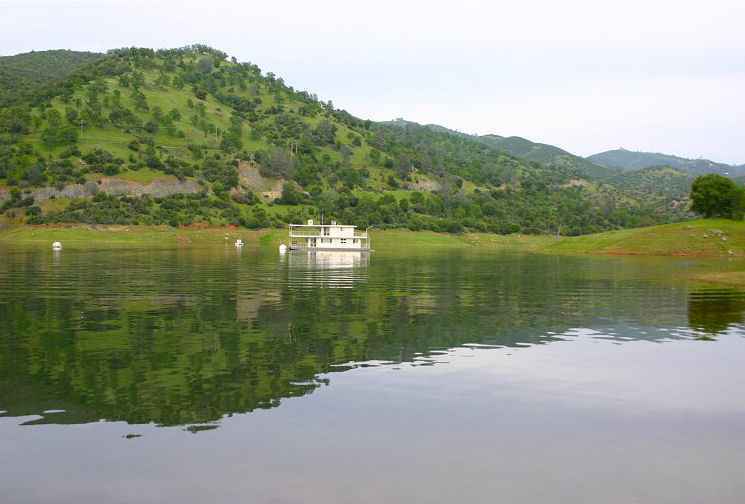 There are four paved boat ramps at Strawberry Reservoir including Strawberry Bay Marina, Renegade, Soldier Creek Marina, and Aspen. All of these sites contain developed Forest Service campgrounds. Reserve you watercraft rental services at Strawberry today!